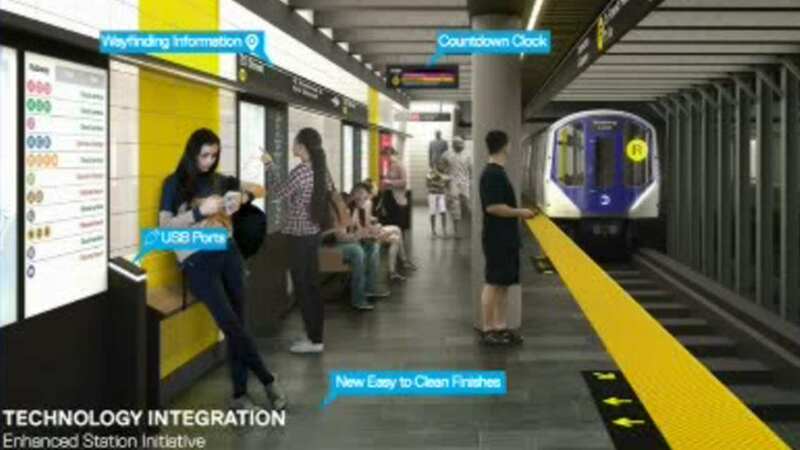 NEW YORK (WABC) -- The second of three R subway stations in Brooklyn will close for renovations starting Saturday. It will be the Bay Ridge Avenue Station. The 53rd Street Station closed last month and Prospect Avenue Station will close in June. It's part of a $72 million project where a total of 30 stations across the city will be modernized. The stations will each be closed for six months.